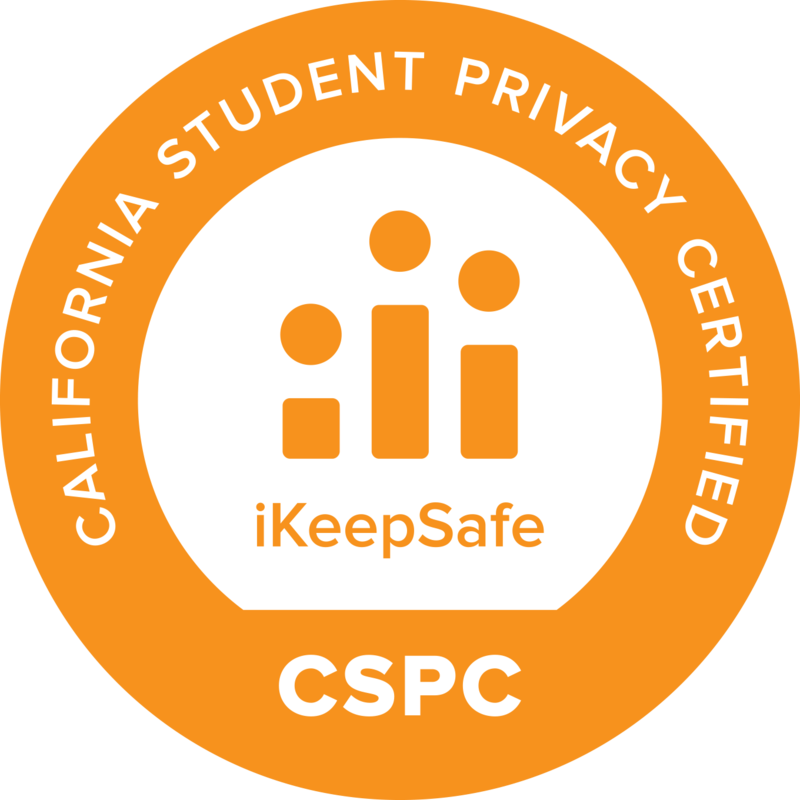 November 19, 2018 —iKeepSafe is pleased to announce that TechPilot Labs has earned the iKeepSafe COPPA Safe Harbor, FERPA, and California Student Data Privacy Certifications. These certifications signify that TechPilot’s mobile device management products have been proactively and independently assessed by iKeepSafe, an experienced privacy protection organization. TechPilot Labs develops cloud-based mobile device management and Chromebook classroom management products. The company’s two key product suites, SchoolMDM and Chrometools, are designed specifically to meet the device management needs of the K-12 market. 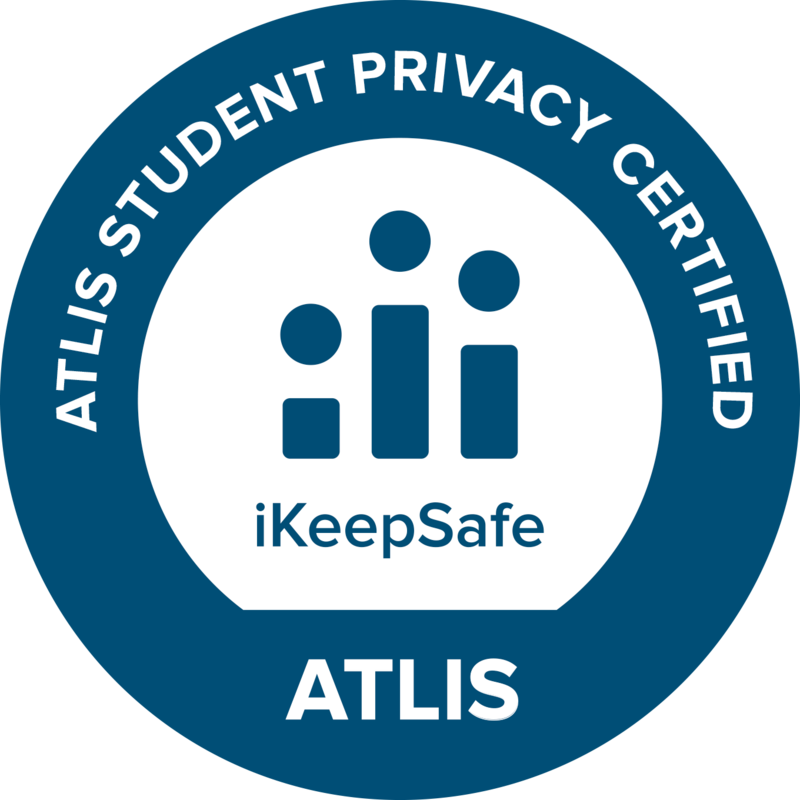 “We are pleased to earn these key privacy certifications, showing our commitment to keeping student data safe,” said Jarrett Volzer, TechPilot founder and CEO. 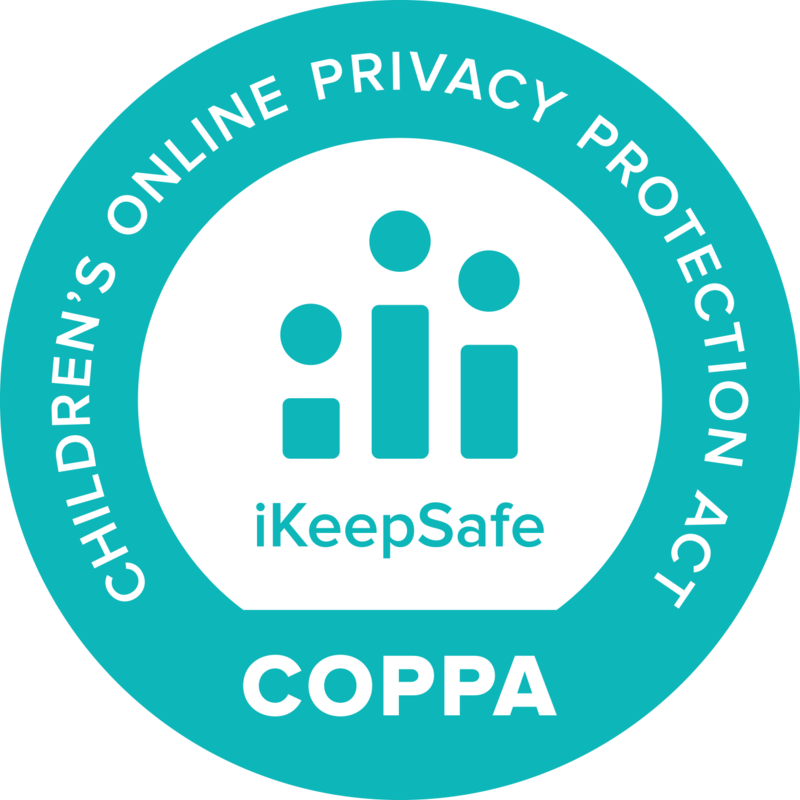 The Internet Keep Safe Coalition (iKeepSafe) certifies digital products as compliant with state and federal requirements for handling protected personal information. We help organizations achieve and maintain compliance through product assessments, monthly monitoring, annual training, and assistance with remediation. 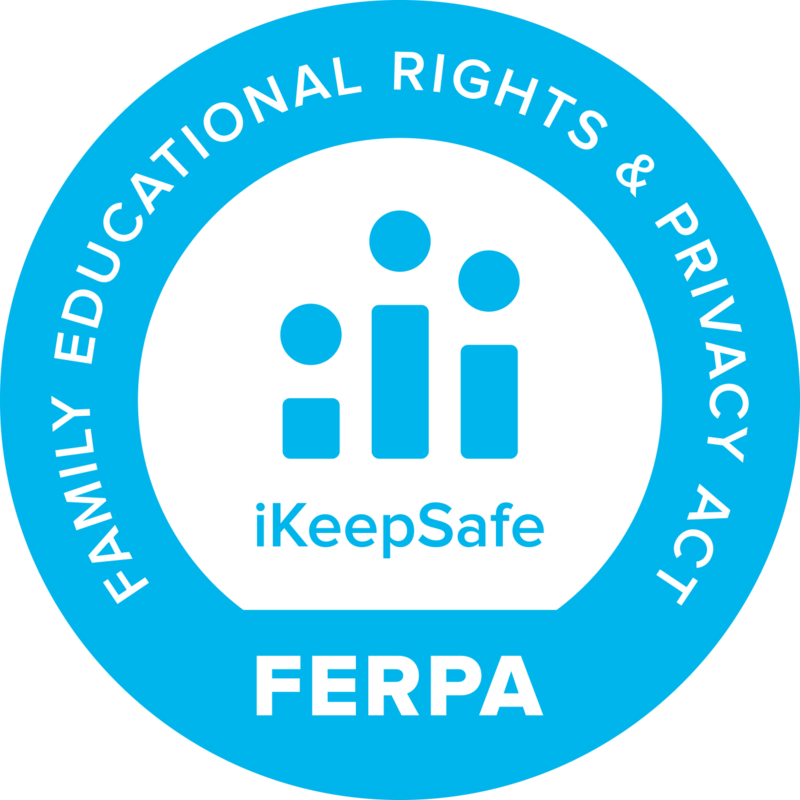 To view iKeepSafe’s list of assessed products, visit https://ikeepsafe.org/products/.